2001: A Space Odyssey is fascinating when it concentrates on apes or machines, and dreadful when it deals with the in-betweens: humans. For all its lively visual and mechanical spectacle, this is a kind of space-Spartacus and, more pretentious still, a shaggy God story. 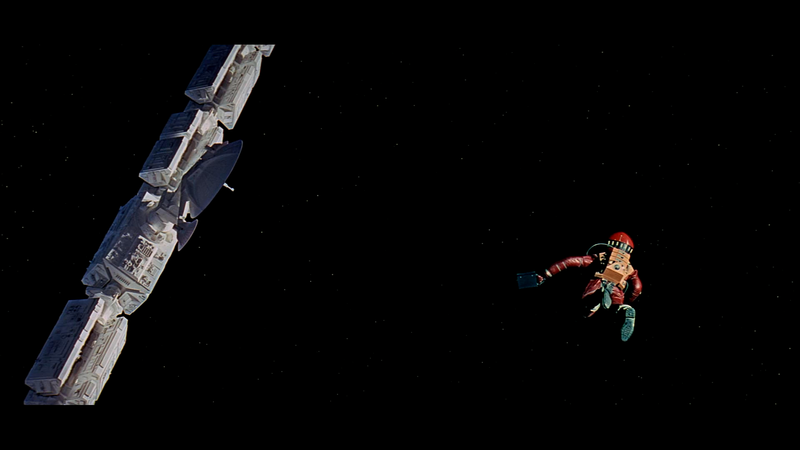 Stanley Kubrick’s 2001: A Space Odyssey is remarkable on a number of counts. Firstly, it is perhaps the first multi-million-dollar supercolossal movie since D. W. Griffith’s Intolerance fifty years ago which can genuinely be regarded as the work of one man. 2001 no less than Dr. Strangelove is an apocalyptic vision: it i is an alternate future but no less pessimistic. 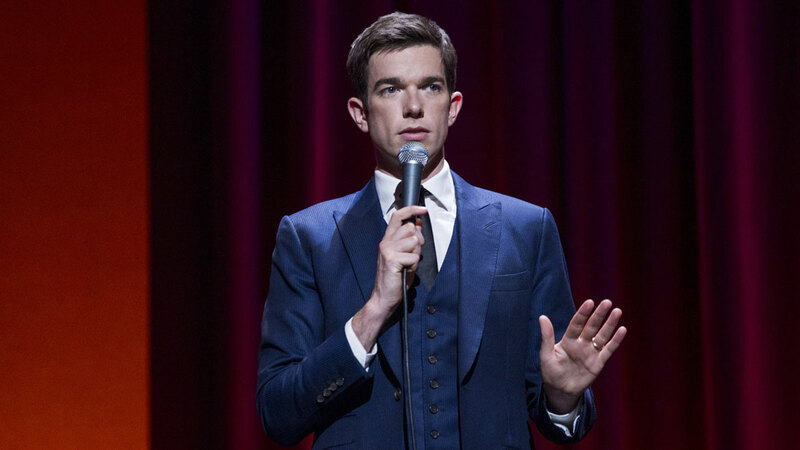 Beneath its austerely beautiful surface an alarm is sounded for us to examine a problem of which Dr. Strangelove was a pronounced symptom: the possibility that man is as much at the mercy of his own artifacts as ever he was of the forces of nature. 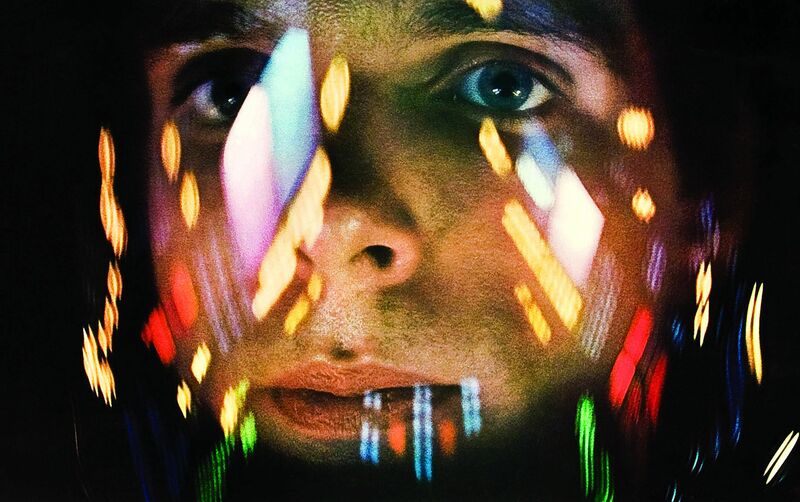 Louise Sweeney, New York-based film critic for The Christian Science Monitor, wrote a generally favorable review following the New York premiere of 2001: A Space Odyssey. Boston staff critic John Allen’s full-page review appeared in the Monitor a month later and M-G-M reprinted it as an ad in a Sunday edition of The New York Times. Any annoyance over the ending—if indeed it is widely felt—cannot really compromise Kubrick’s epic achievement, his mastery of the techniques of screen sight and screen sound to create impact and illusion. 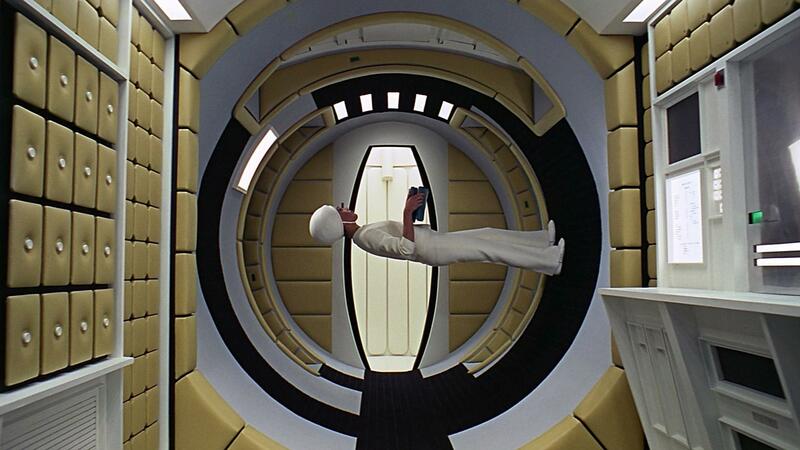 After we have seen a stewardess walk up a wall and across the ceiling early in the film, we no longer question similar amazements and accept Kubrick's new world without question. The credibility of the special effects established, we can suspend disbelief, to use a justifiable cliche, and revel in the beauty and imagination of Kubrick/Clarke's space. With 2001, we learned the real depth and mass of space, and discovered that “The Ultimate Trip” was going to be a cold, lonely one—an adventure more daunting to the psyche than the body. Kubrick’s original plan was to open 2001 with a ten-minute prologue (35mm film, black and white) — edited interviews on extraterrestrial possibilities with experts on space, theology, chemistry, biology, astronomy. Kubrick says that he decided after the first screening of 2001 for M-G-M executives, in Culver City, Cali­fornia, that it wasn’t a good idea to open 2001 with a prologue, and it was eliminated immediately. We are happy to report, for the benefit of science-fiction buffs—who have long felt that, at its best, science fiction is a splendid medium for conveying the poetry and wonder of science—that there will soon be a movie for them. We have this from none other than the two authors of the movie, which is to be called Journey Beyond the Stars—Stanley Kubrick and Arthur C. Clarke. Stanley Kubrick’s 2001: A Space Odyssey took five years and $10 million to make, and it’s easy to see where the time and the money have gone. It’s less easy to understand how, for five years, Kubrick managed to concentrate on his ingenuity and ignore his talent. L’ironia di Kubrick resta sempre fredda, il suo umorismo sereno, forse perciò più toccante. Si limita a prospettare l’eccezionale come raggiunto e quindi divenuto usuale, quotidiano, fine a se stesso. The pretentiousness of 2001: A Space Odyssey has been a considerable obstacle to appreciating its status as masterpiece. The collaboration with Arthur C. Clarke and Kubrick’s own statements about the film have obviously obscured how deeply it connects to the rest of his work. Andrew Sarris famously panned Stanley Kubrick’s 2001: A Space Odyssey, then reversed himself after seeing it under the influence. Interviewer Charlie Kohler met with Kubrick in an MGM conference room surrounded by posters and stills from 2001. 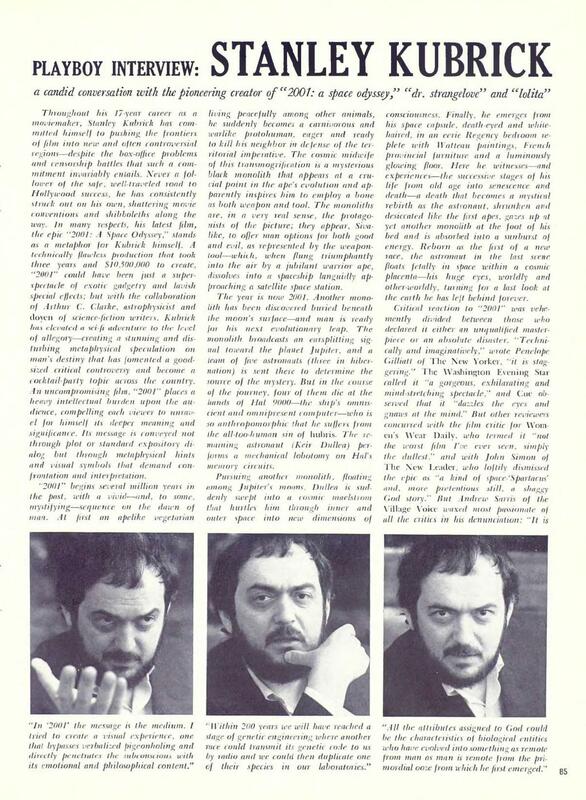 Kubrick was eager to discuss his new film. 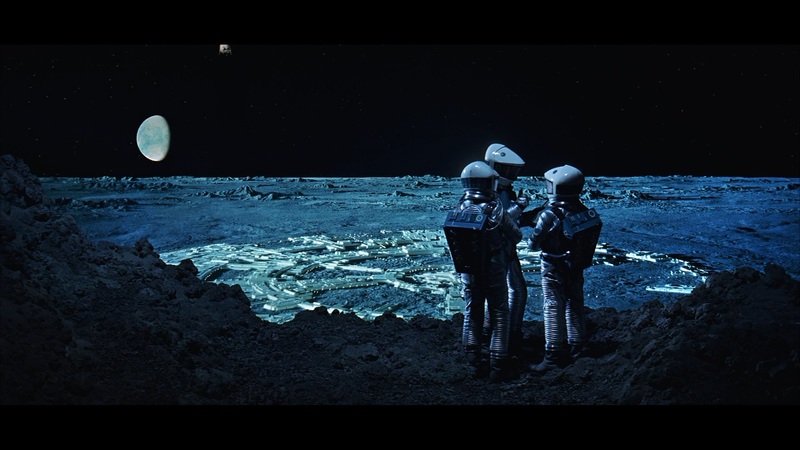 In 2001: A Space Odyssey (1968) we are invited by director Stanley Kubrick to experience a mesmerizing yet also alienating form of sensory liberation, as paradoxical as such an experience may at first sound. Non siamo soli nell'universo. Per convincercene, e umiliare il nostro orgoglio, Stanley Kubrick ha scritto e diretto il più clamoroso e agghiacciante film di fantascienza, o come lui dice, di "prescienza", che sinora sia apparso sugli schermi del sistema solare. 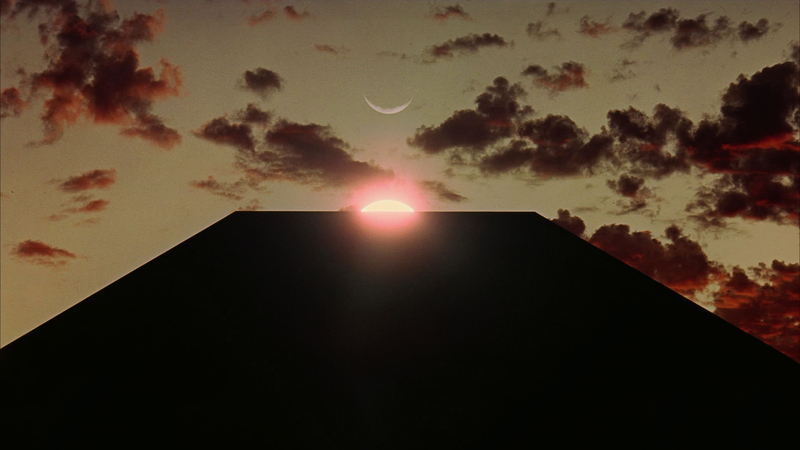 The young cult for Stanley Kubrick's 2001: A Space Odyssey now has its HolyWrit. The second 70 mm. 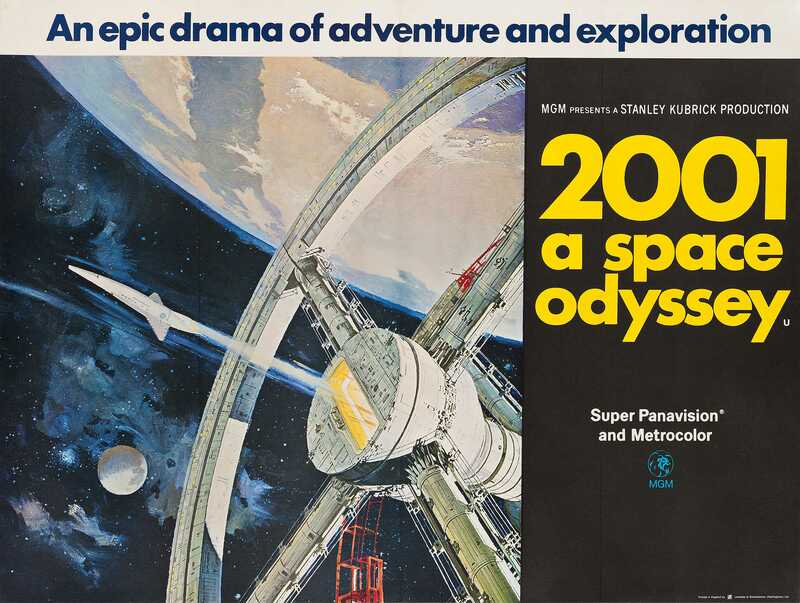 release of the movie was accompanied by a collection entitled The Making of Kubrick's '2001' and edited, with the cooperation of the director, by Jerome Agel.